More and more Americans are starting side hustles to earn money for a variety of reasons, such as paying off debt, being able to travel more, helping to make ends meet, or simply because they have a true passion for a craft or industry. 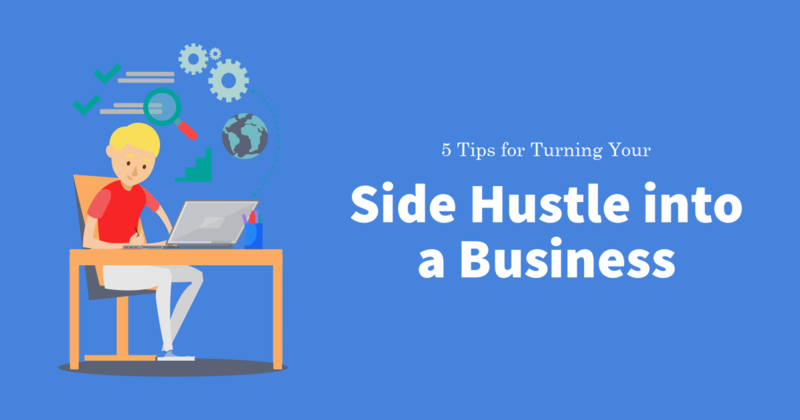 Regardless of why you started your side hustle, if you’re ready.. Almost two thirds of American workers say that they waste at least some time at work every day. You may very well be one of them (are you reading this at work right now?). 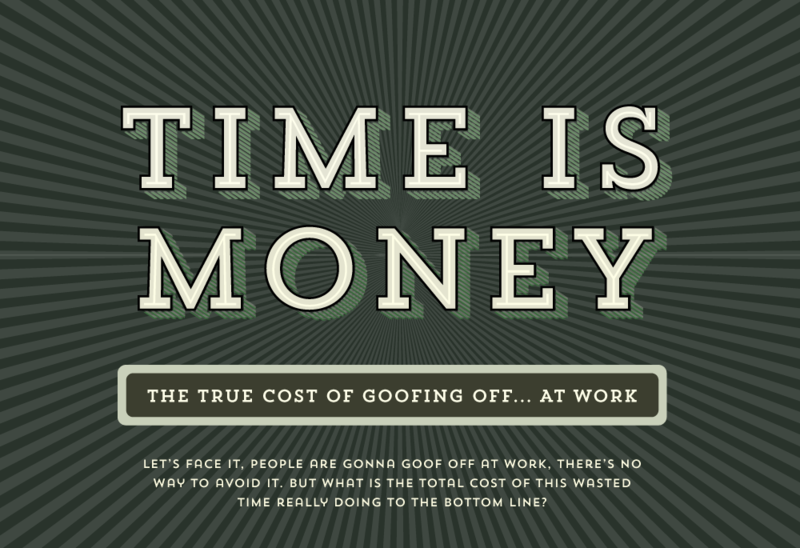 Remember, wasting time at work isn’t just limited to surfing the web. It can also include socializing with coworkers or spending..